The B.C. government is promising to streamline the way it buys goods and services in an effort to improve transparency and make it easier for companies to bid on contracts. 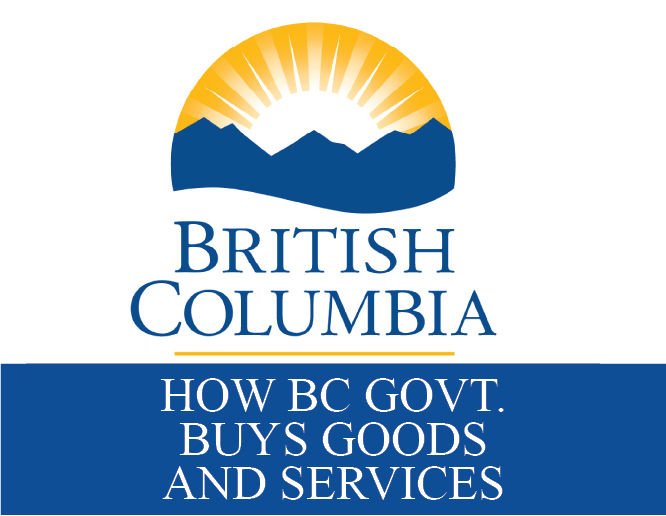 Citizens’ Services Minister Jinny Sims announced a new procurement strategy Monday that includes replacing the 20-year-old B.C. Bid system and simplifying the bidding process. Sims said the province spends more than $6 billion a year on goods and services, including everything from pens and paper to telecommunications, and construction and maintenance of bridges and roads. “We think our new strategy will take full advantage of government’s buying power to drive economic growth — not only to create well-paying jobs, but also to take advantage of made-in-B.C. innovation,” she said. Chris Gardner, president of the Independent Contractors and Business Association of B.C., expressed concern that the government will use new community benefit guidelines to steer work to trade unions, which will hurt businesses, increase costs and create more bureaucracy. Jock Finlayson, executive vice-president of the B.C. Business Council, said the strategy appears “sensible” at first glance. Sims said one of the problems with the current system is that suppliers have to go through the same complex and time-consuming process whether they’re bidding on a contract worth $50,000 or $50 million. “In the digital economy and with the new sectors growing as fast as they are, and the needs of government changing as technologies change, we really have to be more agile,” she said. The government proposes to create “simple-to-use processes” designed for the size of the project and allow small businesses to bid on smaller contracts. Sims said the strategy will remove barriers for Indigenous businesses so they can take advantage of contract opportunities.